The Taiwanese do not joke around when it comes to breakfast. It's all about carbs on carbs, and I'm not complaining. 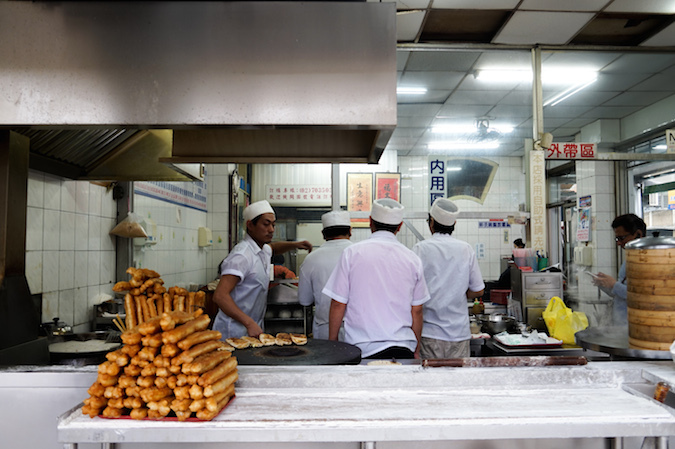 Many refer to Yonghe Dou Jiang as the "Pancake King", as its traditional Taiwanese pancakes cannot be matched. 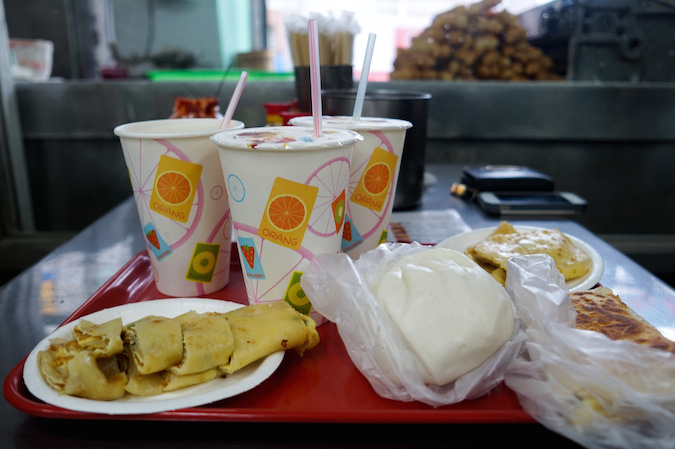 The soy milk in Taiwan is not to be missed in the morning either. It is the freshest I have ever had! 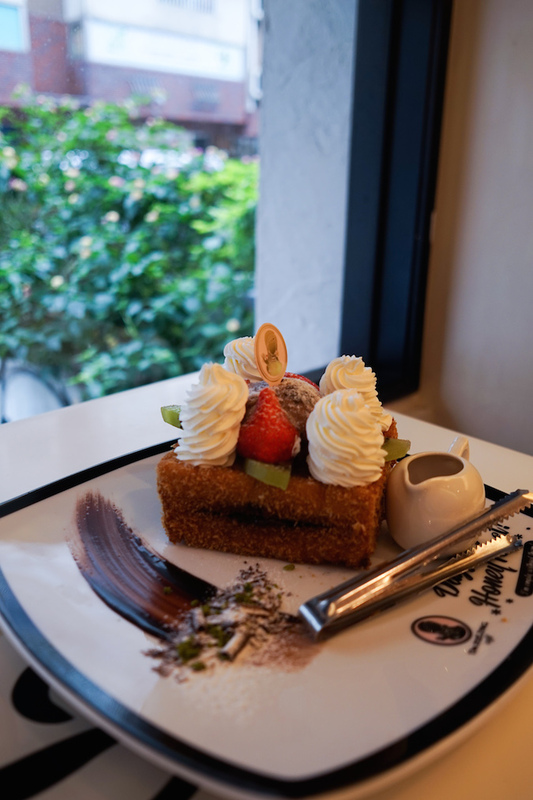 We skipped lunch and went straight to a honey toast dessert with no regrets. 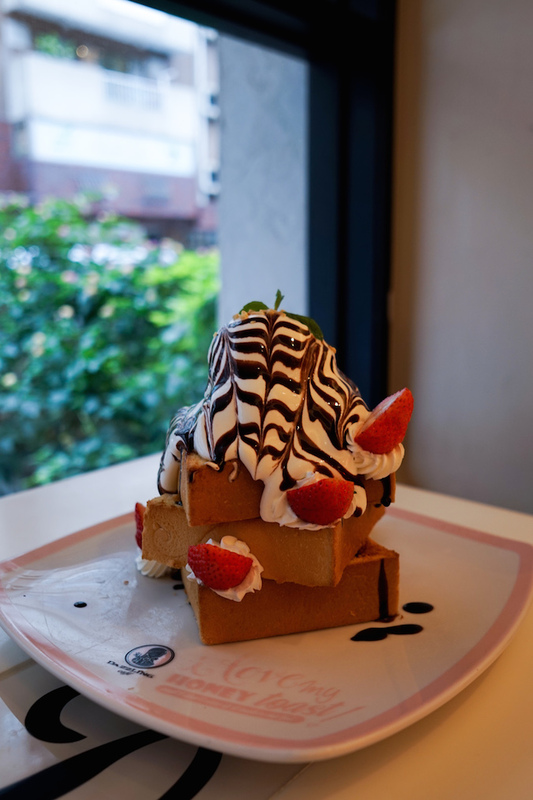 I don't know how the Taiwanese do it, but this dessert hit the spot without giving me the feeling of ten new cavities. Our recommendations: Hazelnut Chocolate Honey Toast and Lava Chocolate Crispy Toast. 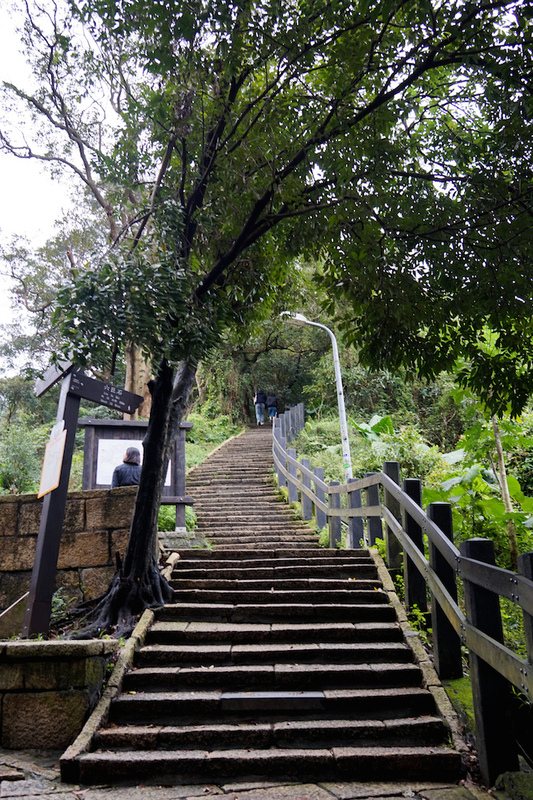 This hike is an absolute must when making a visit to Taipei! 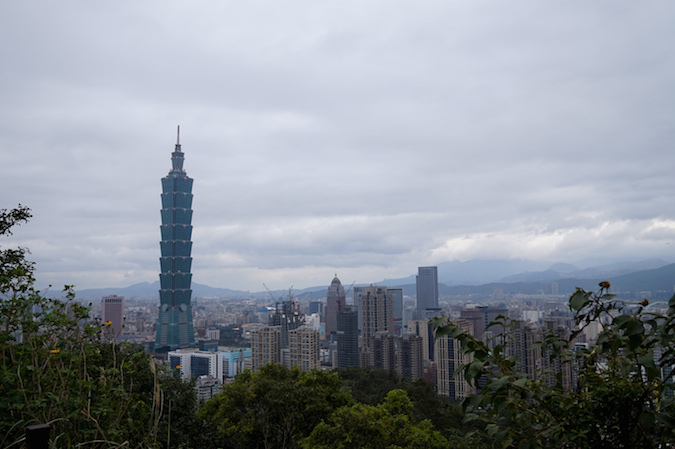 Most tourists will venture up to the Taipei 101 observatory, but I say save your money. 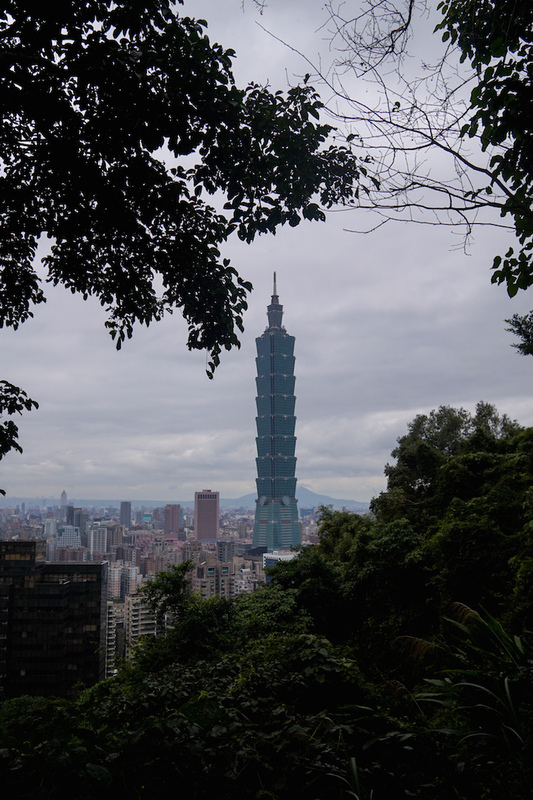 The Elephant Mountain hike will give you incomparable views that include the iconic Taipei 101, all free of charge. Plus, it's an excuse to take in more calories once you're done! 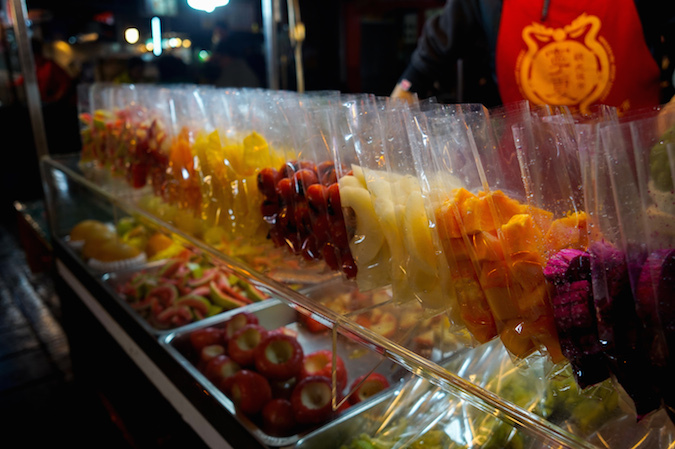 Some of the coolest things about Taipei are the energetic night markets that will have you in a food coma in minutes. 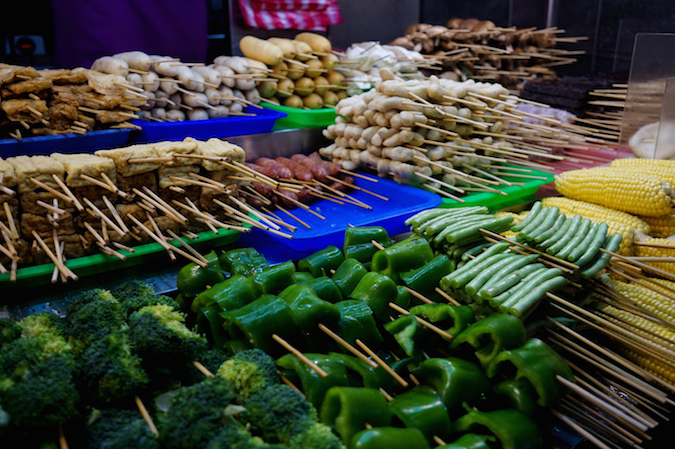 Ningxia is one of the largest in terms of food selection, so bring an empty stomach and an open mind. 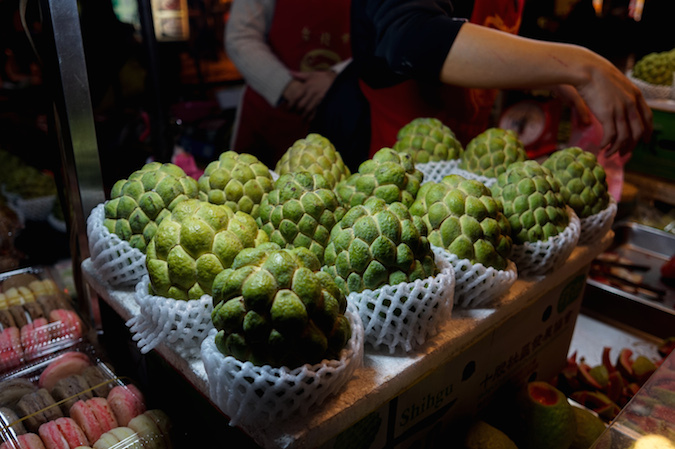 Some of our favorites were the takoyaki, roasted skewers, and the strangest-looking but tastiest fruit, the sweet apple. I hope you have enjoyed these snippets of our Taipei trip! Stay tuned for photos from Korea, and follow along on social media in the meantime! What a wonderful place! It's now been added to my "Places I want to go" list! Taiwan was awesome! You must go someday! 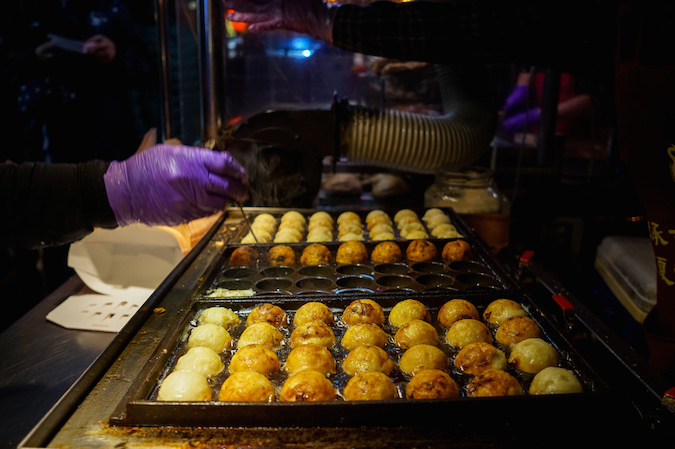 Oh my gosh, the takoyaki was delicious! Amazing pics, Taiwan must be such a cool place! 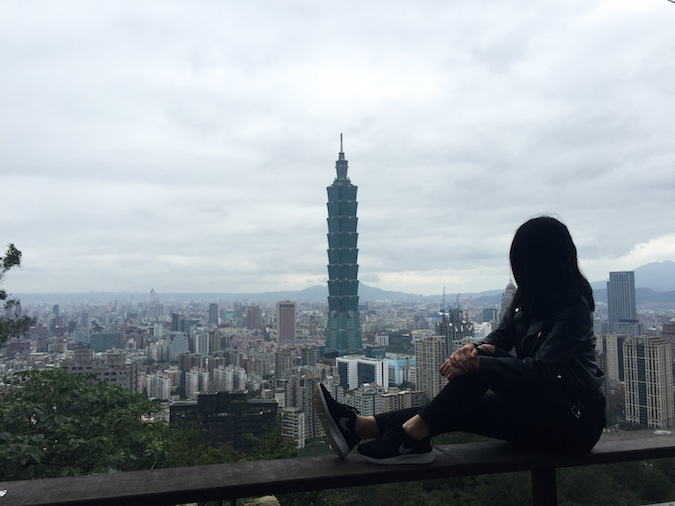 Taiwan is such an amazing destination and your pictures perfectly captured its beauty! Thank you! I loved it so much! seems like you had an amazing time. Your post looks delicious!! I want to go to Taiwan sooo badly!! Looks like you had a delicious trip!! Can't wait to see your photos from Korea! Beautiful pictures, so colorful and full of life. From food to nature and architecture... Breathtaking! Thank you for sharing! More fantastic photos from your holiday. 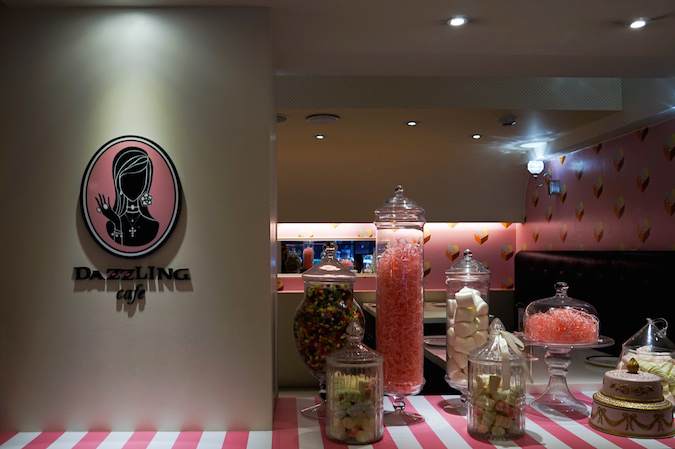 The Dazzling Cafe is so cute & girlie. I love it. Also, the photo you got of the stone laid stairs is amazing. Hand placed I bet, from so many years ago. Still jealous. I haven't been back to Taiwan since I was a little girl and I've been dying to go back. Even as a kid, I remember how delicious the food was and how lovely the people were :) Love your photos from this lovely country! 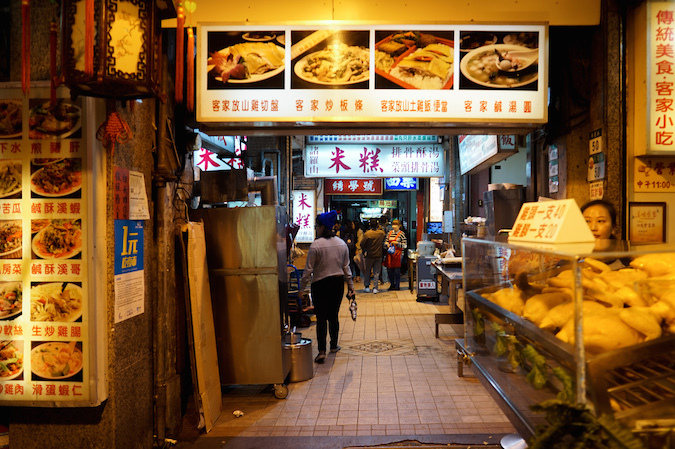 Sumptuous food to look for in Taiwan. You must make a visit one day! Wow, it looks incredible - especially the food!